Appeal from the denial of motions for a new trial and to amend the findings of fact, conclusions of law and the judgment, the Honorable Judge George E. Ballif presiding. 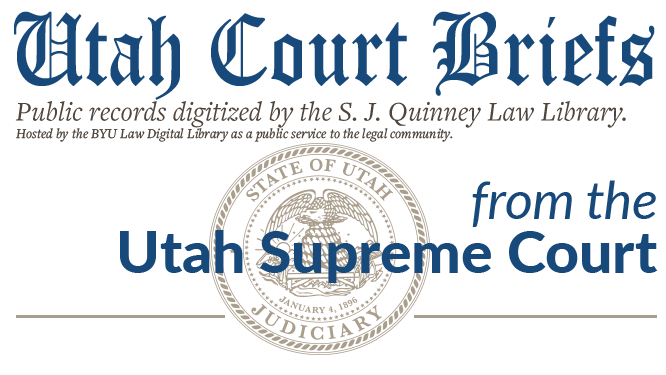 Original Brief submitted to the Utah Supreme Court; funding for digitization provided by the Institute of Museum and Library Services through the Library Services and Technology Act, administered by the Utah State Library, and sponsored by the S.J. Quinney Law Library; machine-generated OCR, may contain errors. Brief of Appellant, Pack v. Hull Development Co., No. 18136 (Utah Supreme Court, 1982).